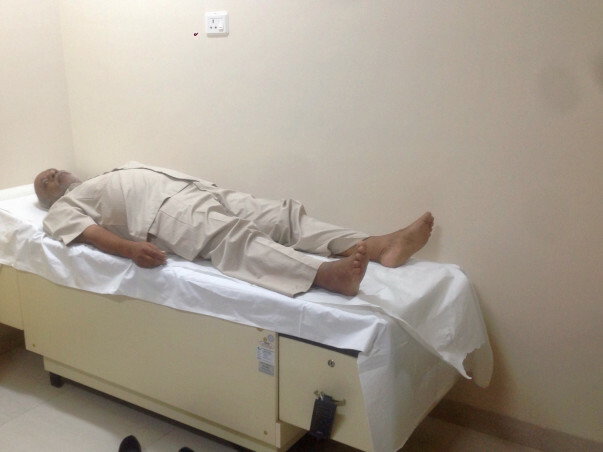 About a year back, 59-year-old grandfather, Rameshwar Goyal was diagnosed with End-stage Liver Cancer. Each day that goes by is becoming more and more critical for Rameshwar who urgently needs a liver transplant in order to recover. While the treatment has already begun, Rameshwar who is a daily wage earner does not have the funds required to pay for the operation. To support Rameshwar, please donate to raise funds for his Liver Transplant surgery.